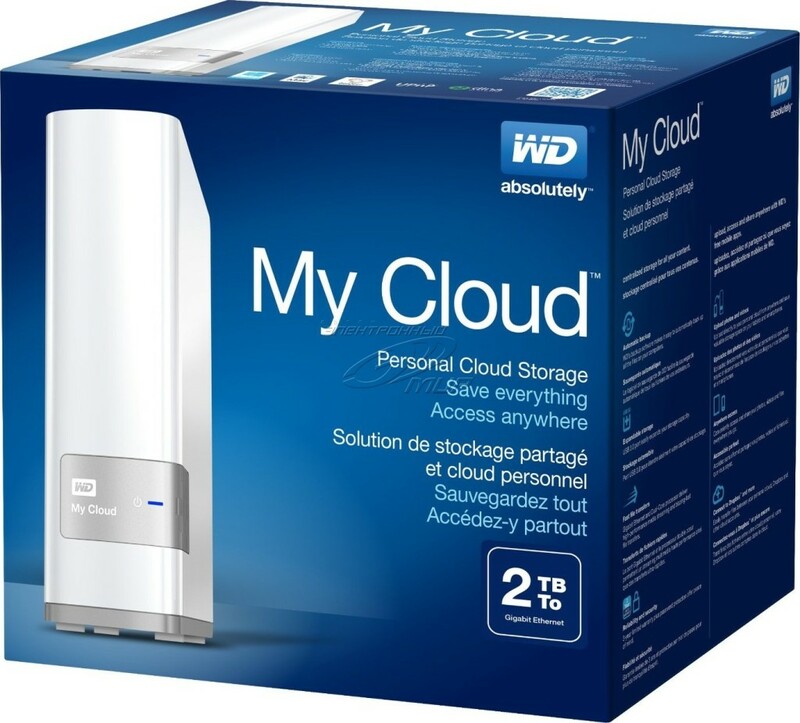 WD My Cloud 2TB brochure. 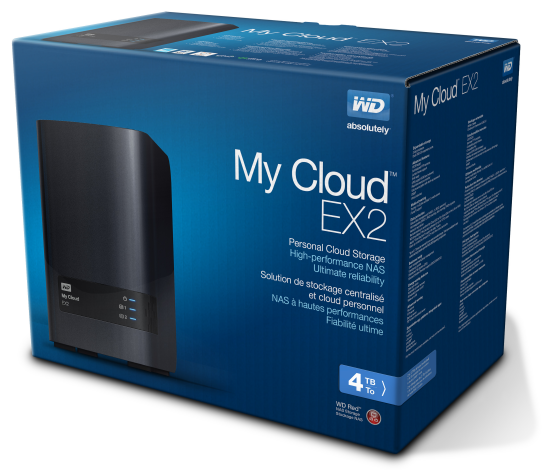 WD My Cloud EX2 brochure. 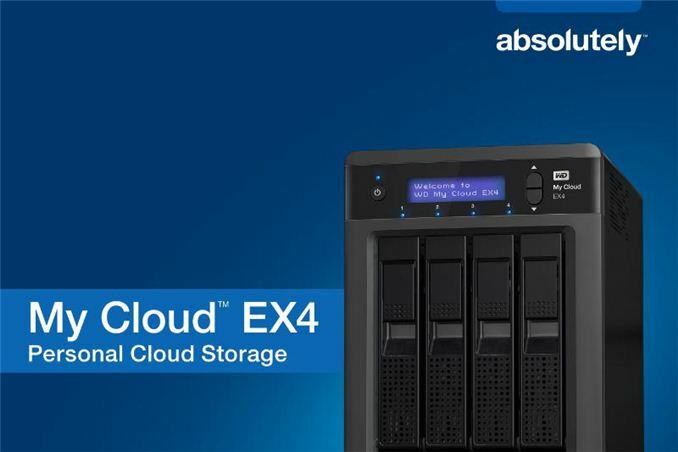 WD My Cloud EX4 brochure. Your source of quality computer products.